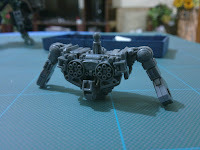 Not much yet, but then again, I'm just getting started, heads up for upcoming updates soon. 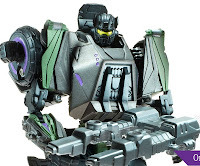 I got some recent news concerning a new line of transformers... and the video below is related to it..
Yup, that was the fall of cybertron teaser trailer. 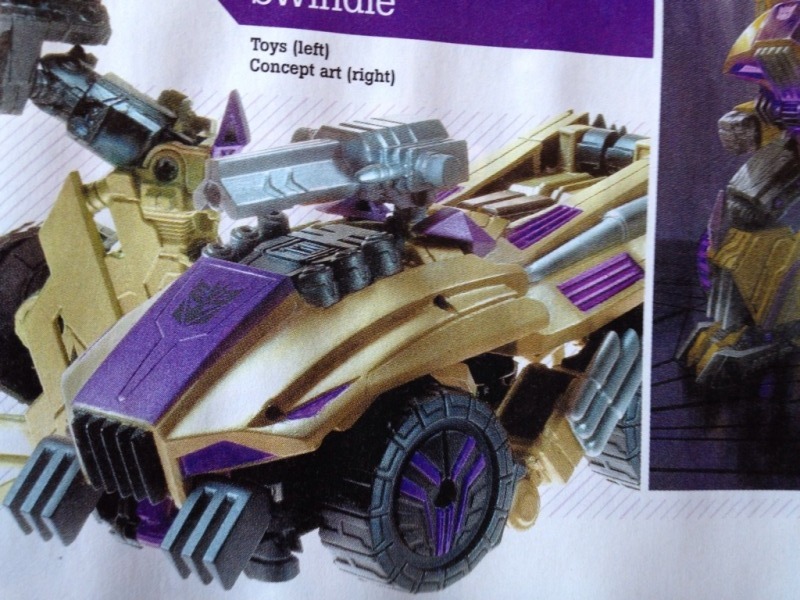 significant as it features the first characters for the toyline. 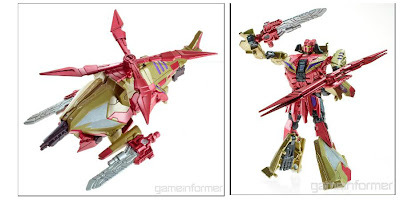 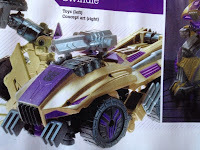 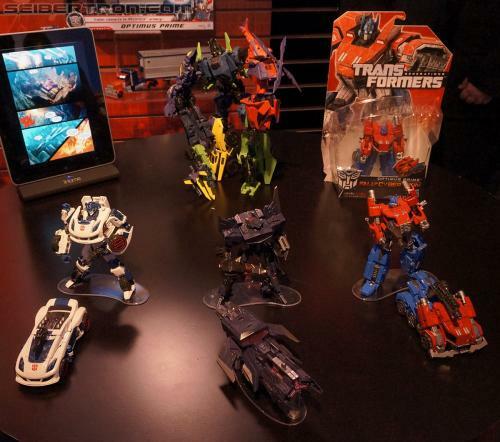 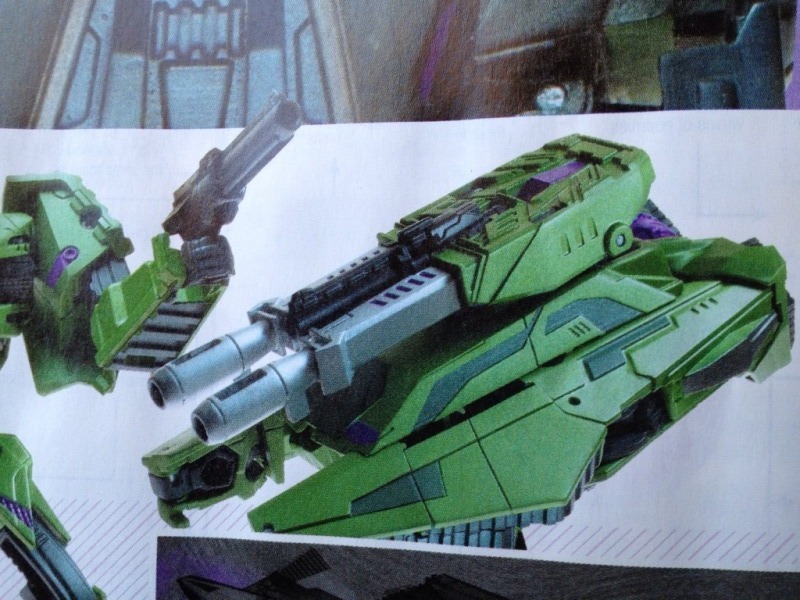 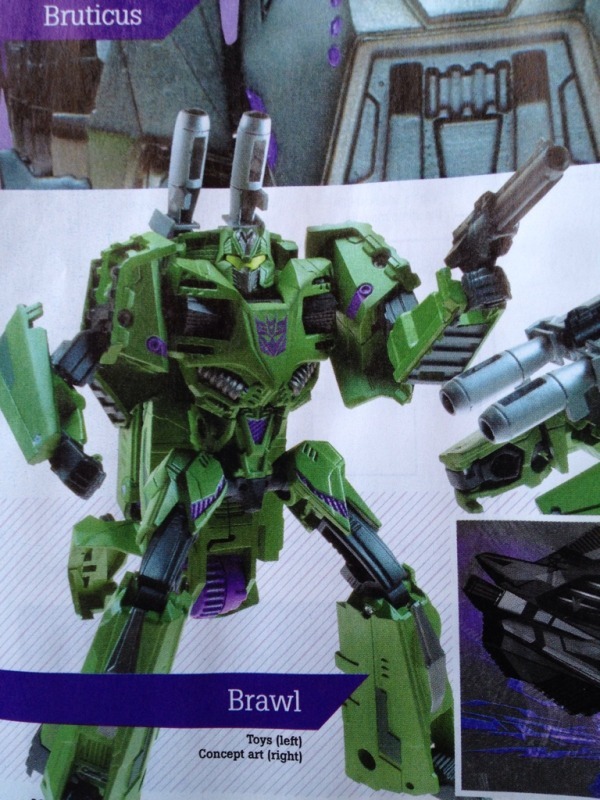 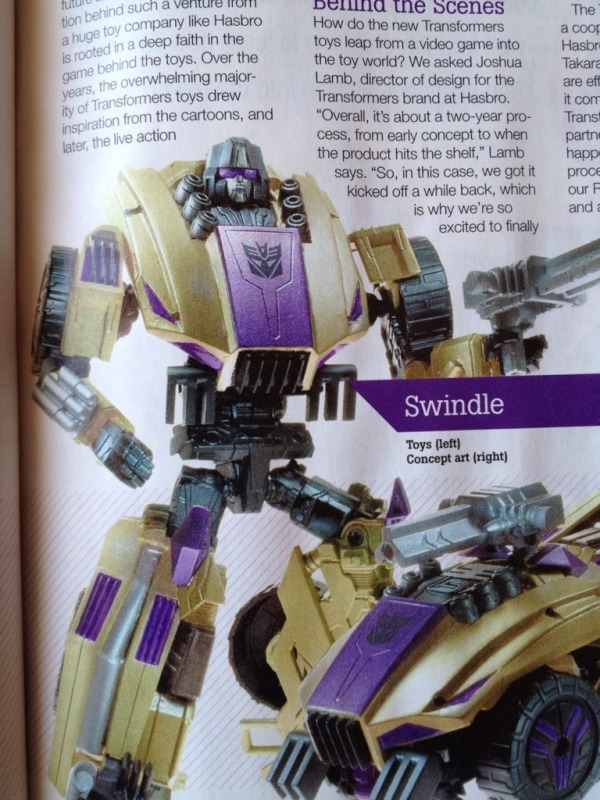 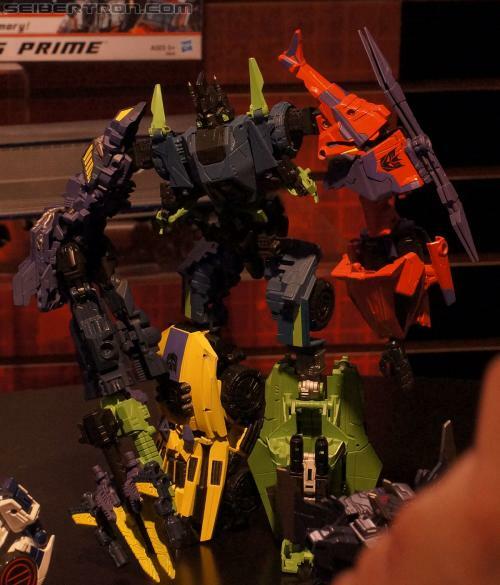 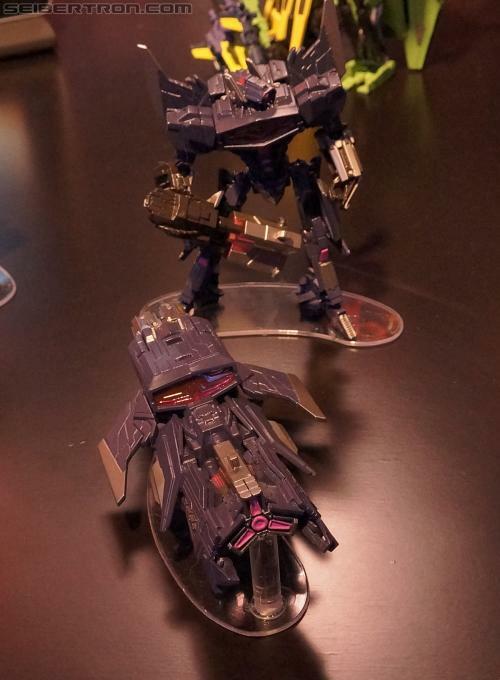 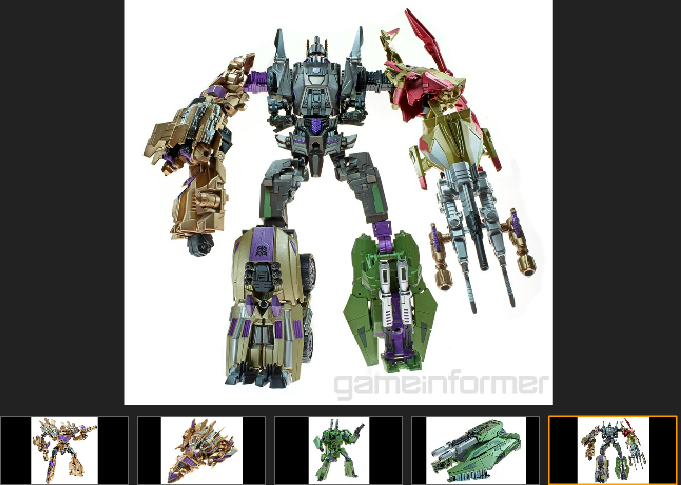 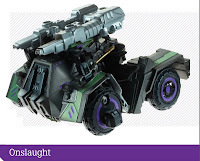 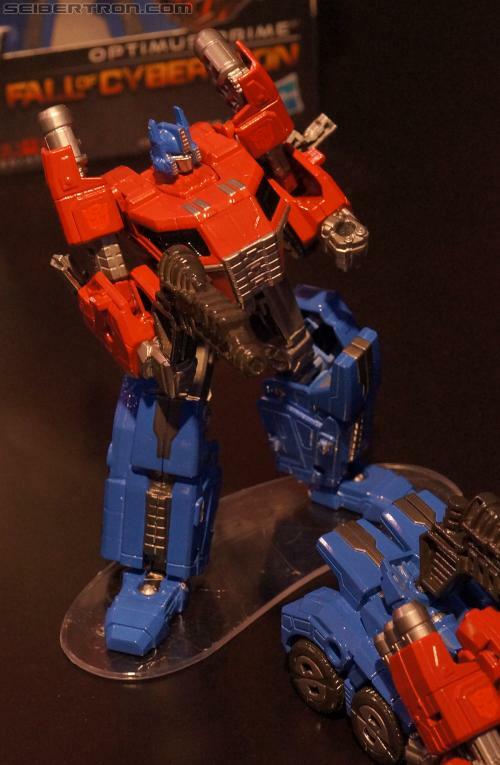 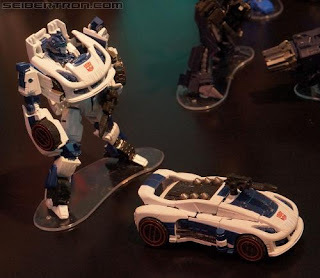 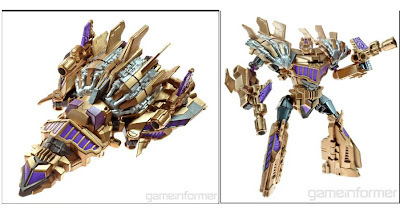 Yup, FOC now has a toyline coming up and the first peeks we get are that of the dangerous combaticons. 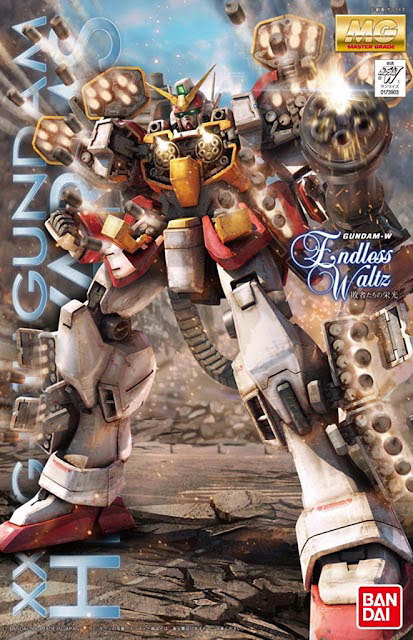 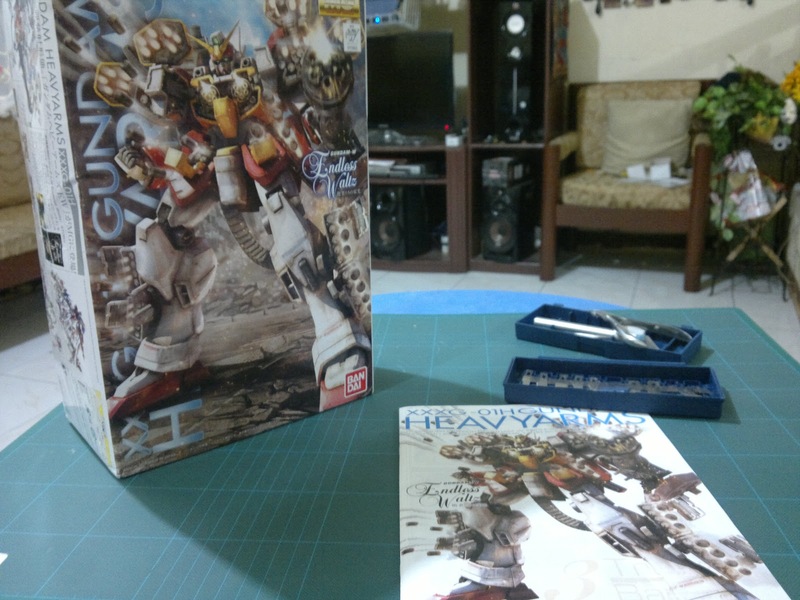 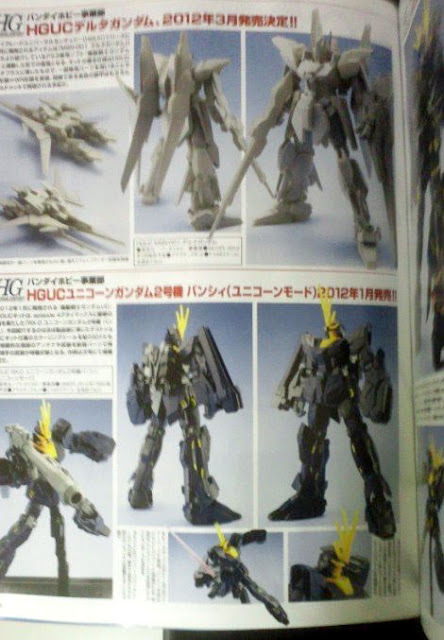 MG 1/100 Heavyarms Boxart and Decals Confirmed! And here we have a new official pic confirming Decals for this kit. Sandrock eat your heart out, this kit might not have as many decals or stripes. 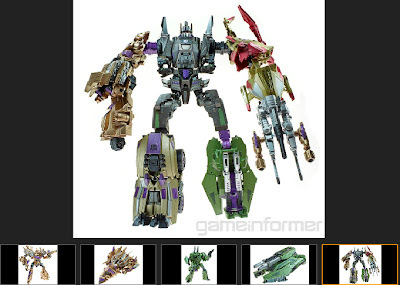 But a good deal of them are small..... good luck guys the wait is almost over. 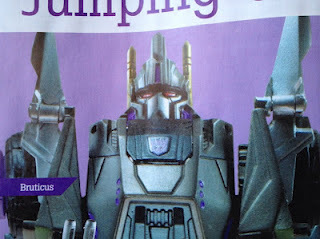 So I browsed a fellow blogger's site and found this picture from a scan of the Hobby Magazine's feb issue. 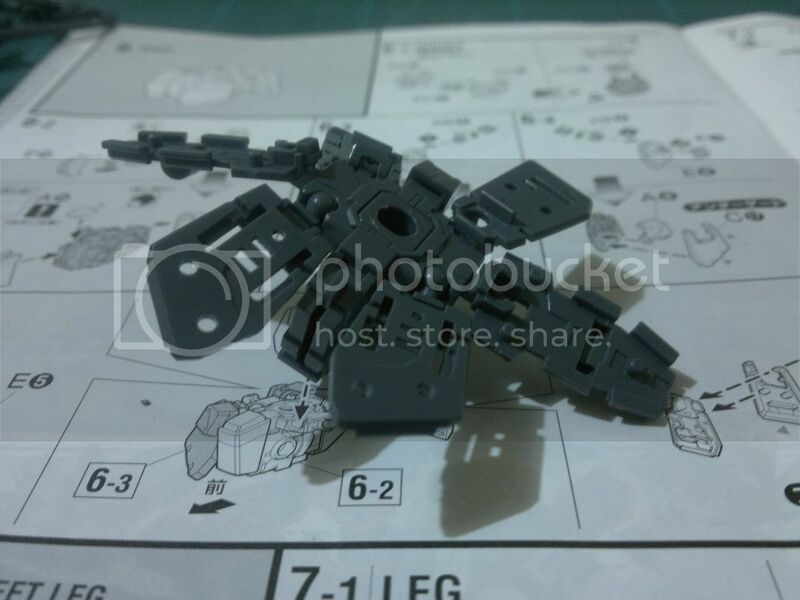 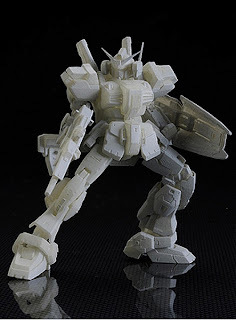 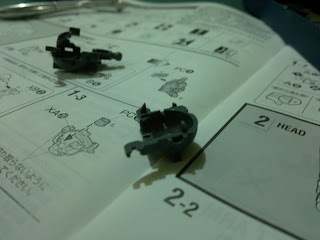 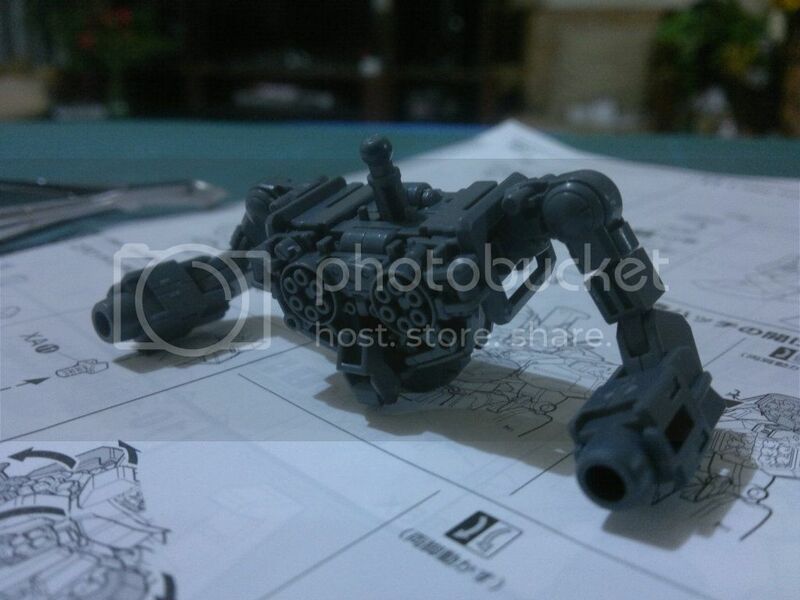 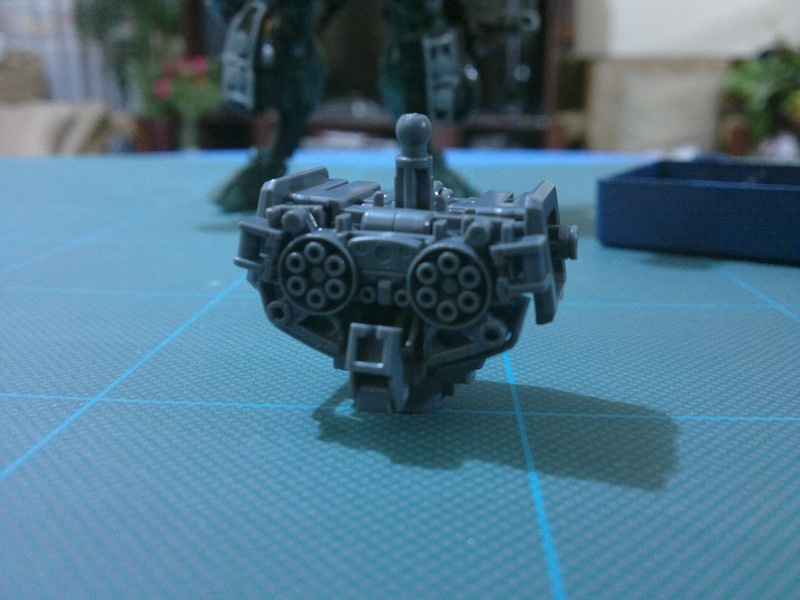 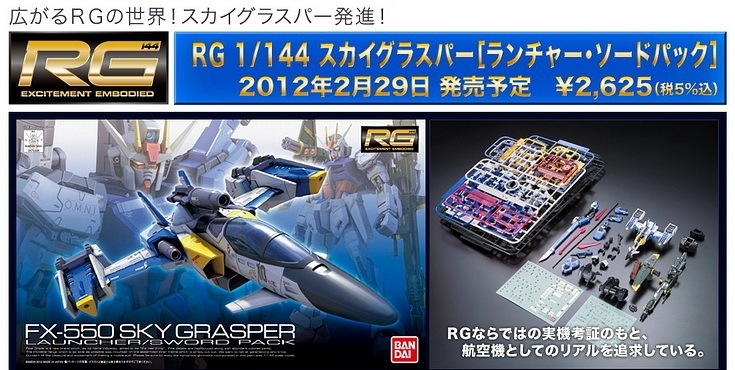 Now look at the MS Resin prototype there. 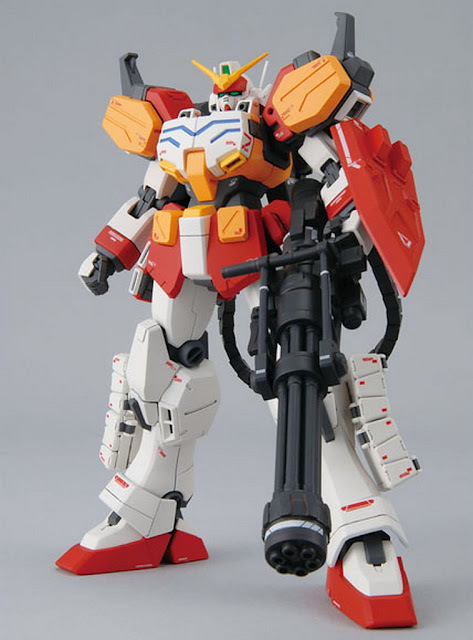 Seems familiar? 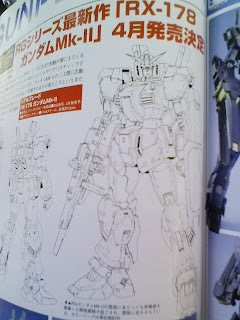 Looks like the Delta Plus right? 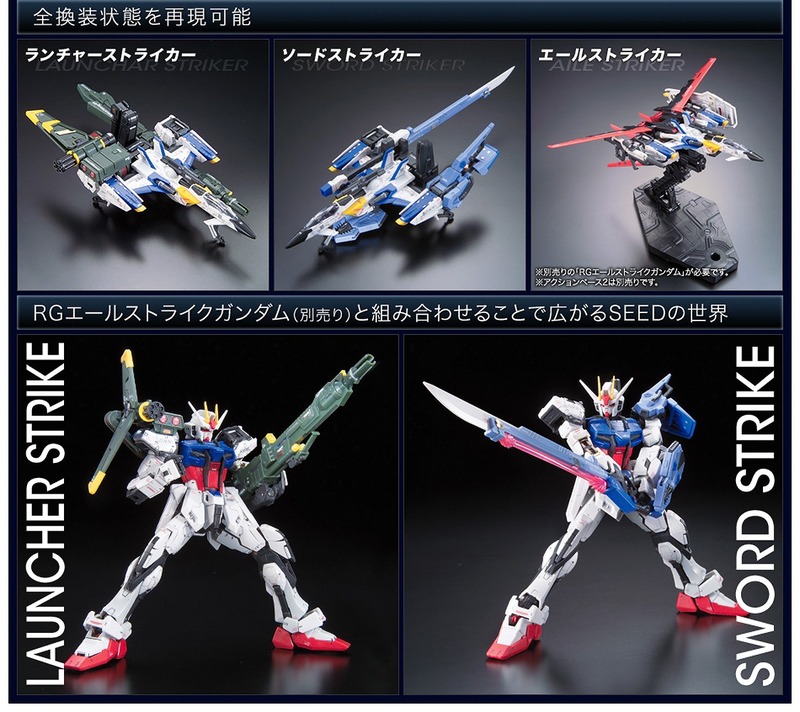 Bandai's made it official, we got one HGUC Delta Gundam coming in round March next year. 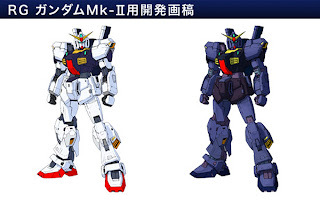 As all Gundam fans know, the Delta Gundam was a prototype developed by Anaheim Electronics around the time of the Gryps Conflict (Time of Zeta Gundam) But during it's construction, the Delta's frame was discovered to have flaws. 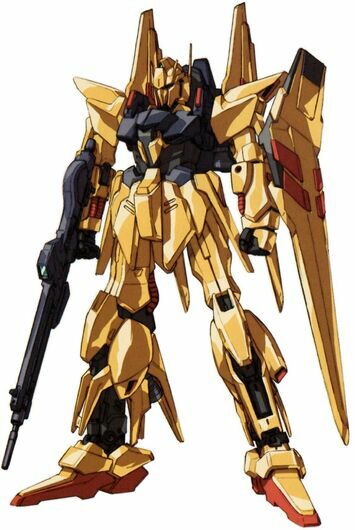 It made the unit essentally unable to transform (That would risk it tearng itself apart due to stress) And the Delta was eventually redesigned as the Hyaku Shiki. Years later, the concept was reinvestigated and the Delta Plus was created.